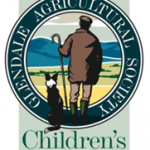 On Thursday 6th June 2013, the Glendale Agricultural Society held its 9th Children’s Countryside Day at the Glendale Showfield near Wooler in Northumberland. 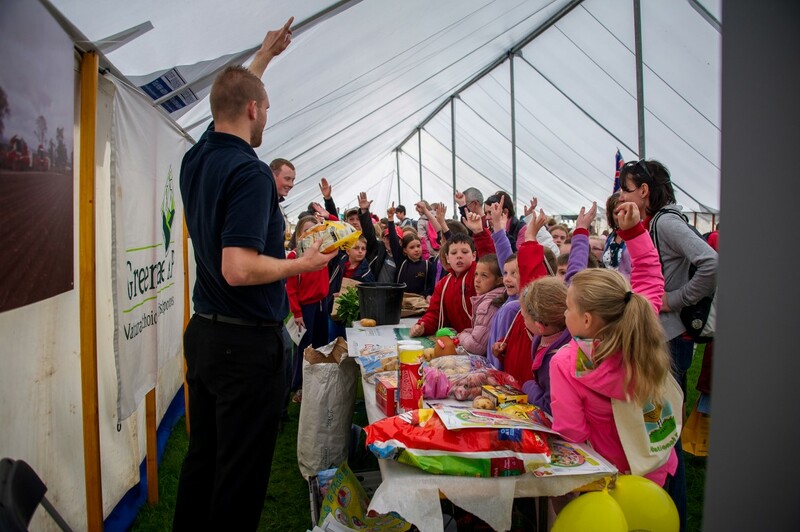 1750 children from 40 different schools across Northumberland and North Tyneside attended the event to learn all about food, farming and the countryside. 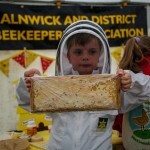 It was the Society’s biggest event to date. 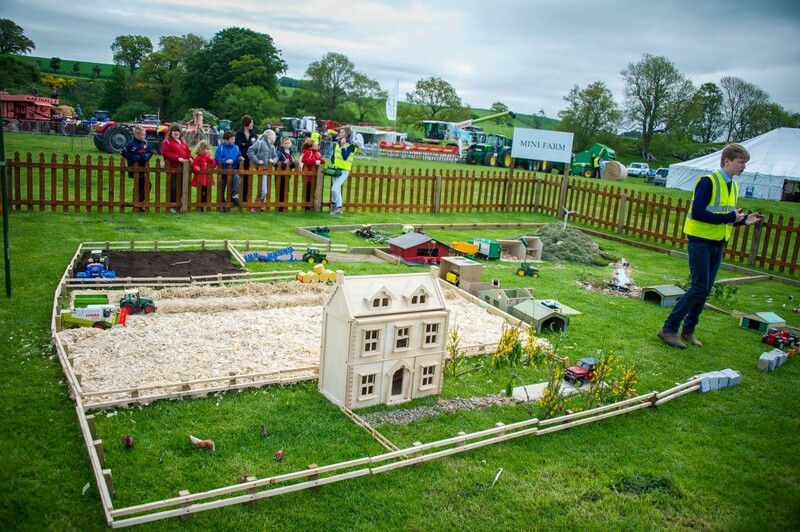 This year there was a special focus on arable farming and a dedicated marquee, entitled ‘Flour Power’. 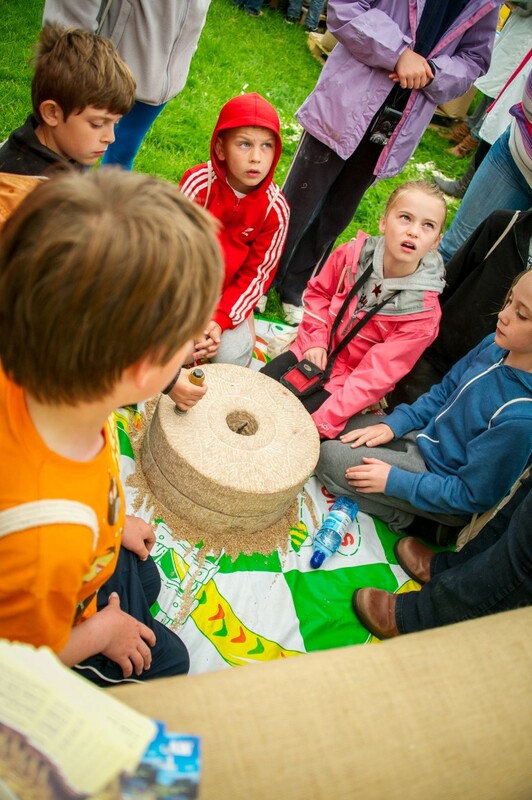 The children were given the opportunity to learn how flour is made, from the first seed in the ground through to the grinding of the wheat and the baking of the end product. 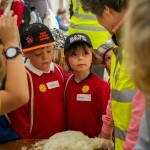 They also had the chance to make pictures with different types of grain, knead dough and mix their own muesli. 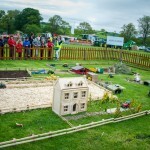 Also new for this year was a mini mixed farm, demonstrating to children the diversity of the countryside and a working farm. 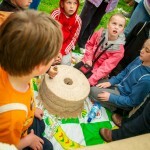 Each year, the schools are given the opportunity to enter a competition. This year’s competition was ‘The Great Glendale Bake Off’ and schools were asked to design and make their own packet of four biscuits. As part of the project, they had to research local produce, create a recipe, cost, package and brand their product. The children demonstrated that they are true young apprentices and Judge Mrs Burston was certainly challenged in choosing the overall winner. After much consideration, tasting and debate, The Hugh Joicey Church of England First School scooped first prize. 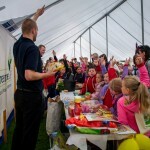 The menu of activities during the day for the children was extensive and diverse. They saw how sheep are auctioned, sheared and butchered. They plucked chickens, Lion coded eggs, learnt that milk was not from a bottle and that cheese was made from milk. 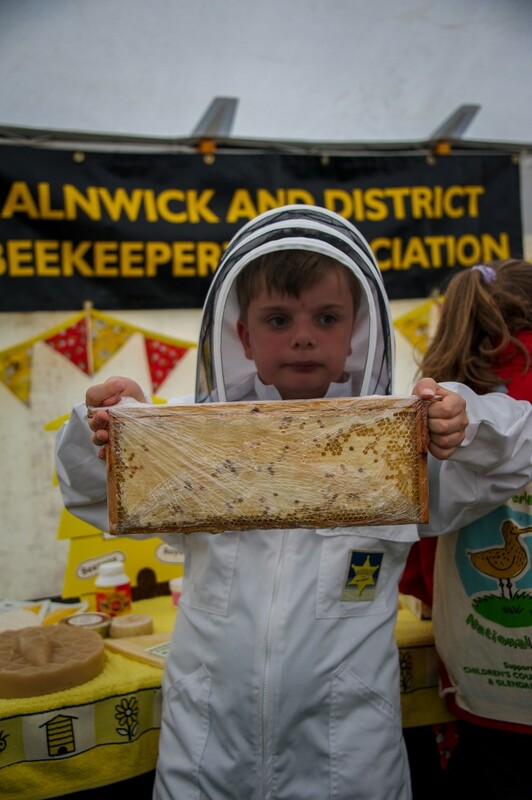 We were extremely fortunate with the weather and an excellent day was had by all the stewards, exhibitors, children and teaching staff. 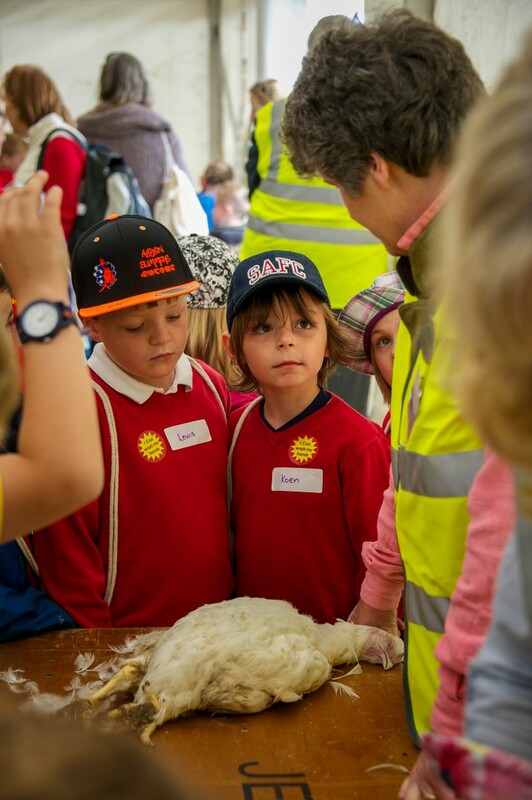 The field was full of smiling faces all day long and our mission was to re-engage children with the origins of their food and the ways of the countryside, which we hope we successfully achieved. 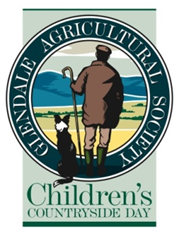 Further information about Glendale Agricultural Society and the Children’s Countryside Day can be found on www.glendaleshow.com.